Have you wondered how planes stay in the air? Do you wish to learn more? 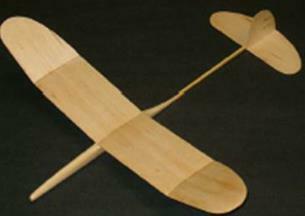 Build your very own glider at low costs and see it soar in the sky! This workshop also teaches you how to trim your glider and make it do tricks. 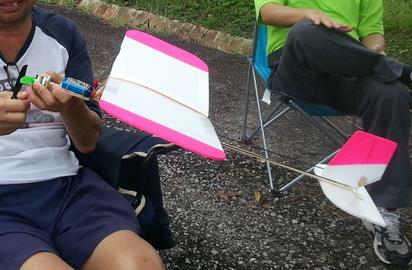 Control line flying is a unique sport that we would like to reintroduce to Singapore. It involves a lot of physical action and excitement. This workshop covers the basic physics principles of flight. 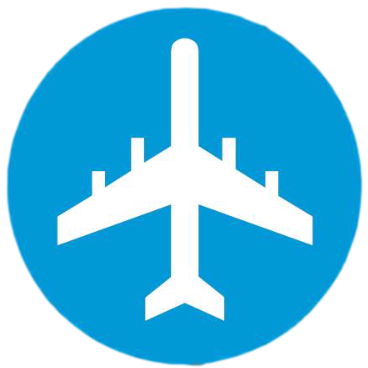 You will learn more in depth the controls of a plane and how they will affect flight. 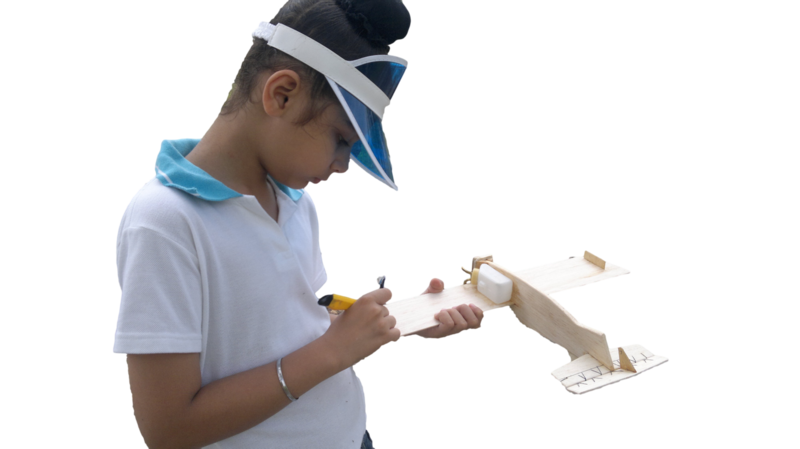 In this workshop, you will experience the roles of an Engineer (building the plane), a Mechanic (starting the engine) and a Pilot (flying your own plane). Want to further your skills in Control Line Aeromodelling? 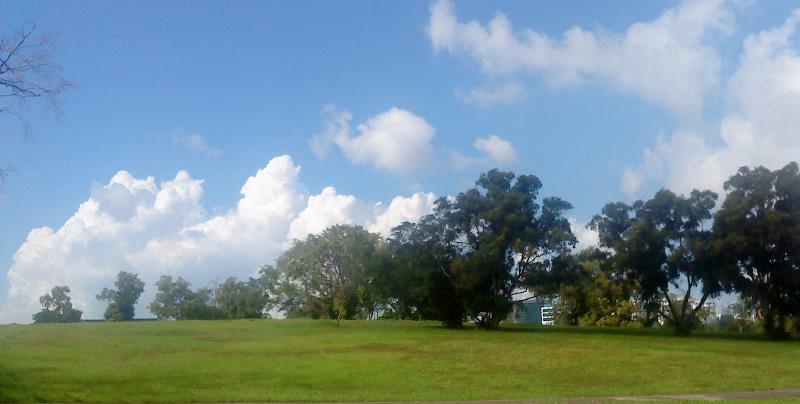 Control line branches off to 3 main categories in Singapore - Aerobatics, Team Racing and Combat. Pick a category you are interested in and the mentors are ever ready to teach you. Be prepared to learn from experienced veterans who have been to world championships and have been flying for more than 30 years. We can even prepare you for regional and international competitions if you have what it takes. New to Radio Control flying? Have you experienced buying a radio control plane from a hobby shop and crashing it on your first flight? Save yourself from this unnecessary frustration. Let us help you. 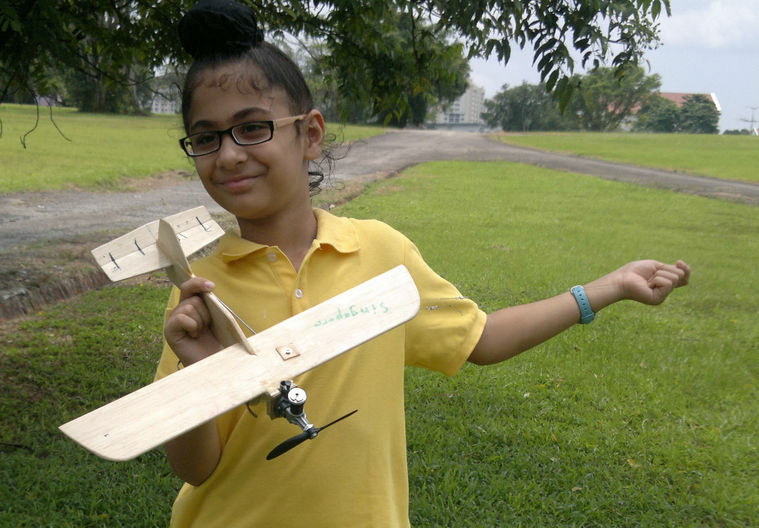 In this course we will guide you on how to build and fly your own Radio Control plane. You will learn how to coordinate the ailerons, rudder, and throttle (motor power) of a plane simultaneously. We will also teach you how to repair your plane when it crashes. You save more with us! Keen on performing maneuvers with your plane? 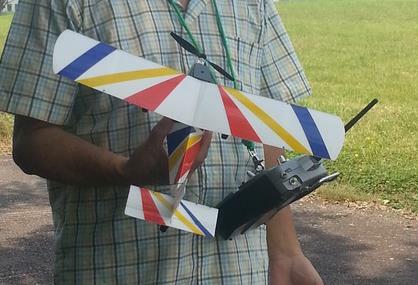 Interested to learn more variations of Radio Control flying? Our mentors are experienced in this field as well and can guide you on your next advancement. You can explore RC aerobatics, pylon racing, discus-launch gliders, slope gliders and helicopters. Create your own craft with creativity and grab opportunities to take part in various competitions. Are you interested in a workshop that is not listed above? We can customise our programmes to suit your interest. Register for your FREE flying TRIAL!